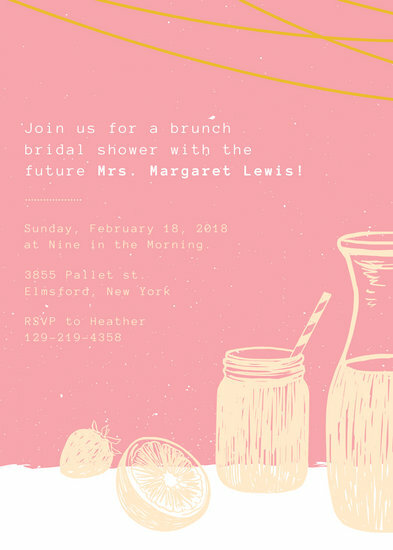 Gather 'round your gal pals with a handpicked selection of bridal shower invitations guaranteed to get them excited. 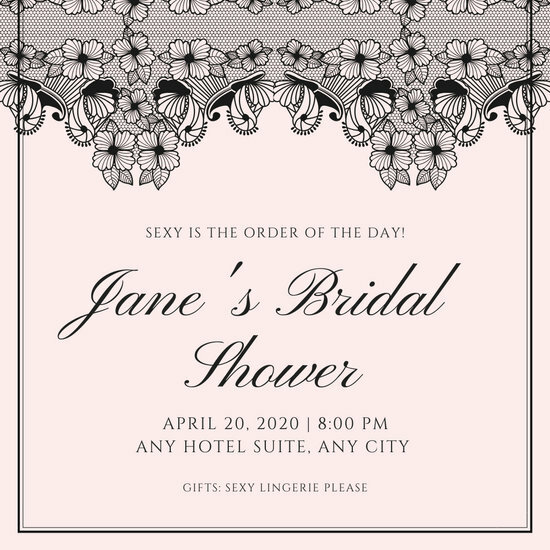 A practice that originated more than a century ago, the bridal shower is a small gathering held for the bride-to-be that primarily features gift-giving - a figurative "shower" of gifts. 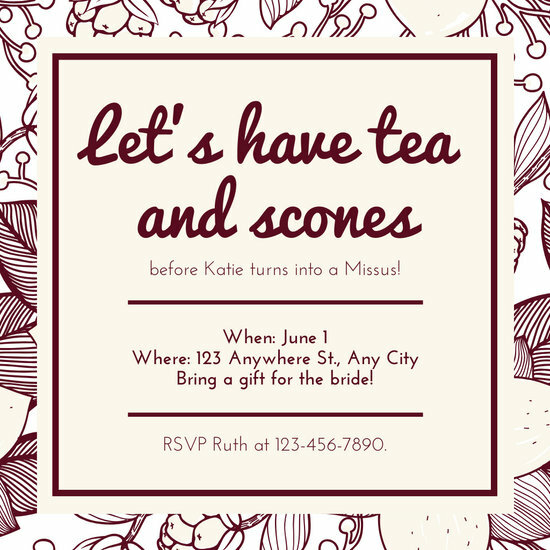 The host (or hosts) usually invite the bride-to-be's female friends, who are expected to bring gifts. 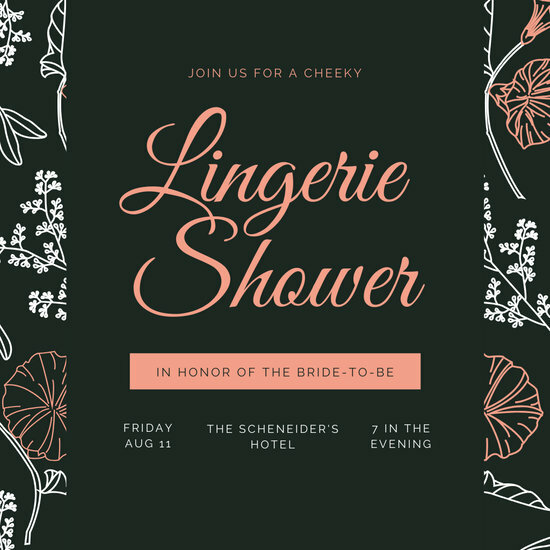 What was once an occasion brought about by necessity (as the gifts were originally provided as a form of material assistance for the bride-to-be in order for the wedding to push through) has now become a traditional ceremony that celebrates the impending change in the bride-to-be's life. 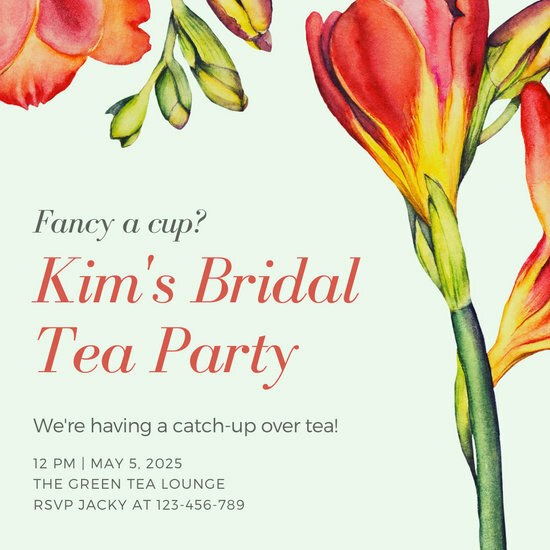 As such, it is of utmost importance to invite the right people to this small but meaningful gathering. 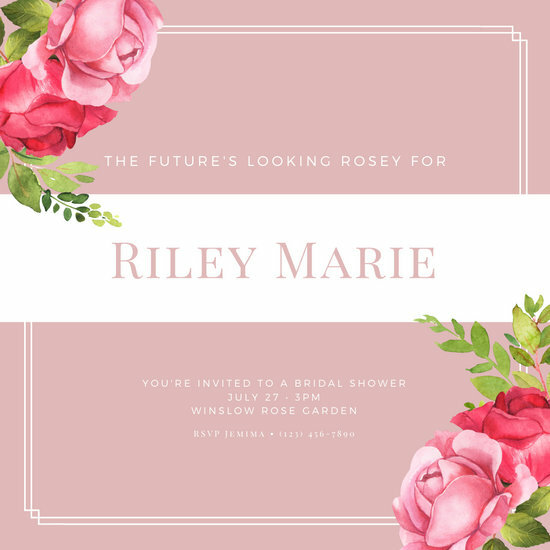 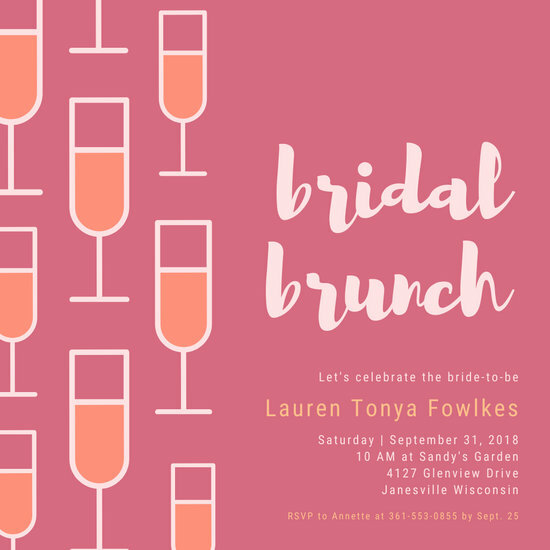 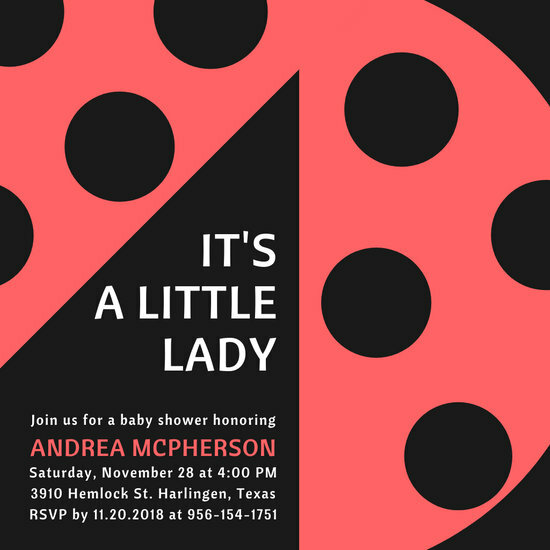 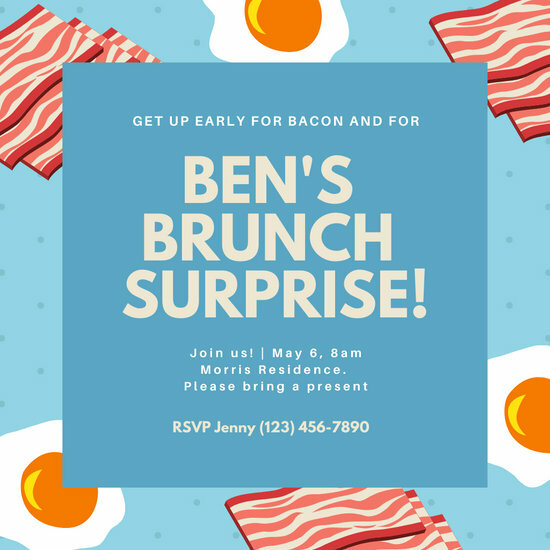 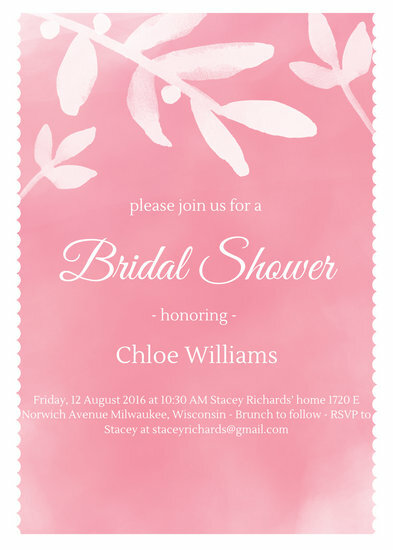 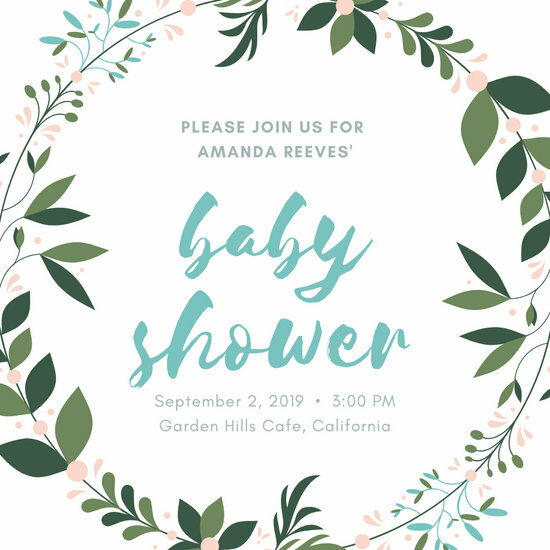 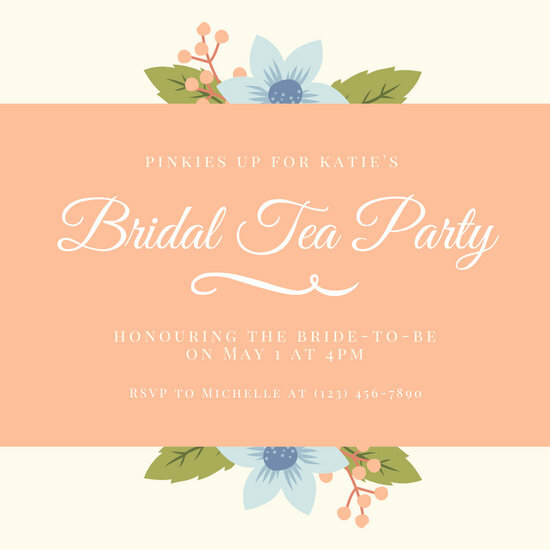 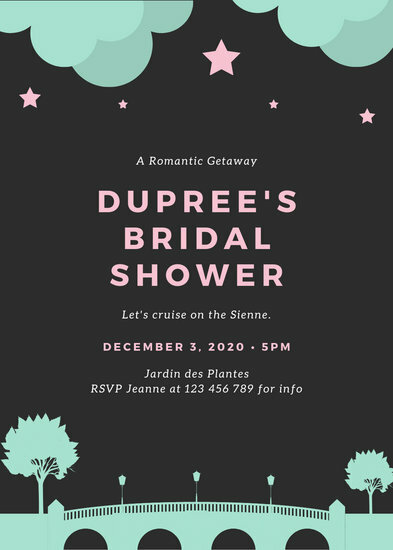 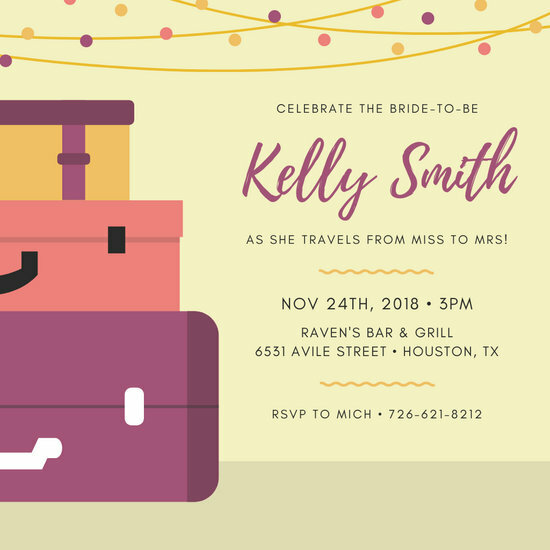 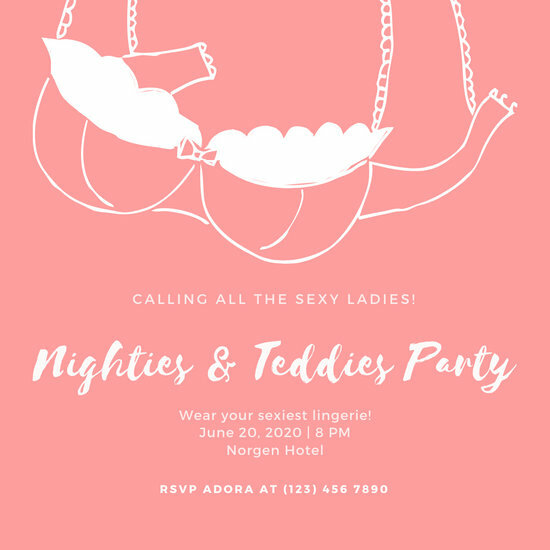 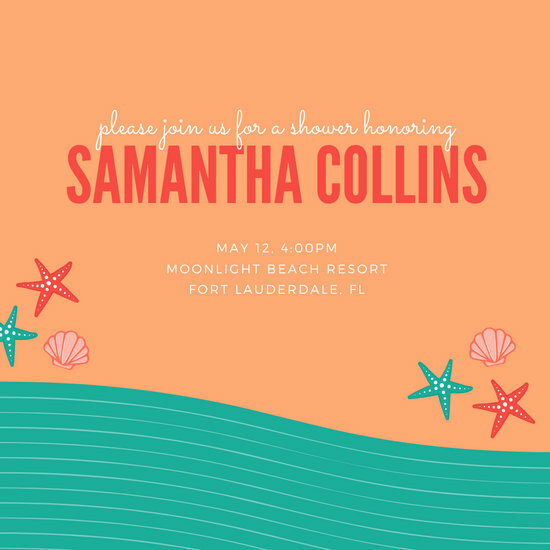 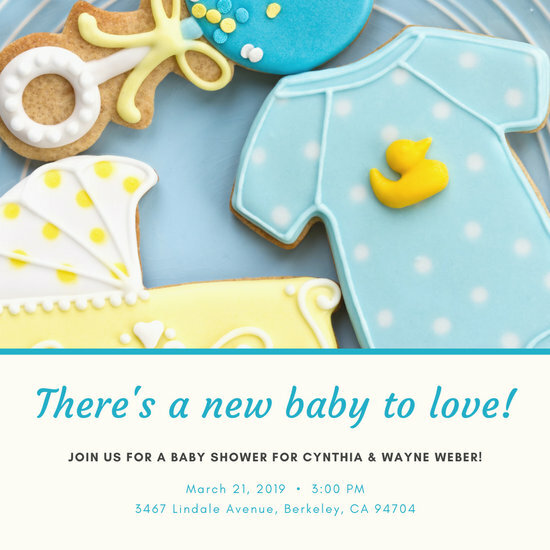 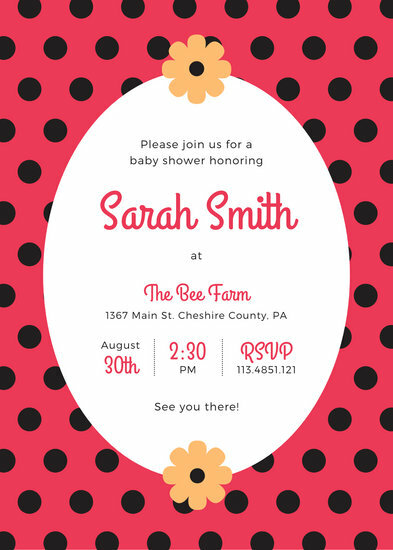 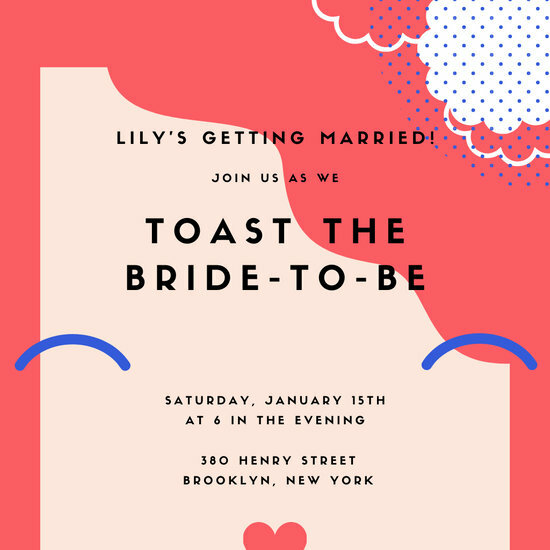 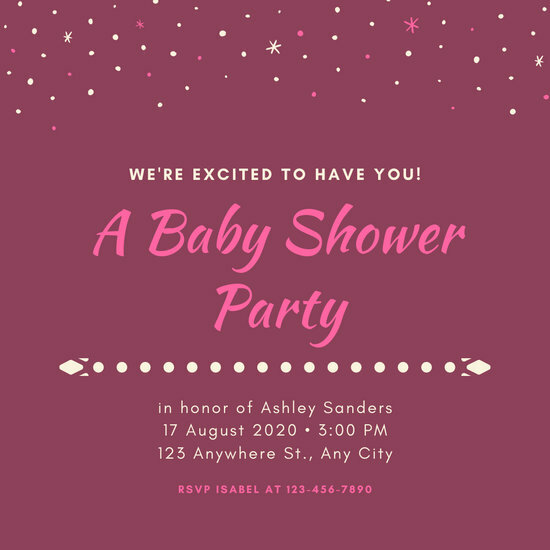 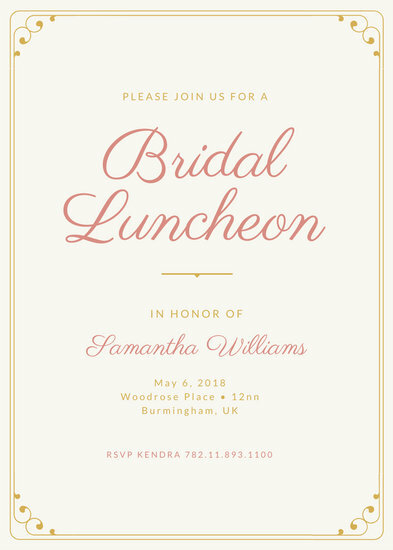 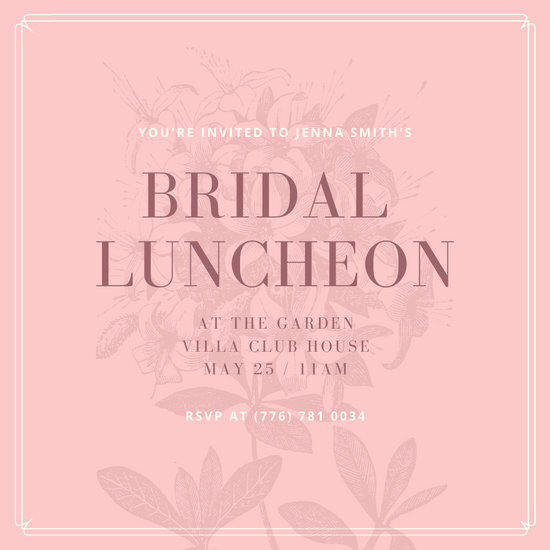 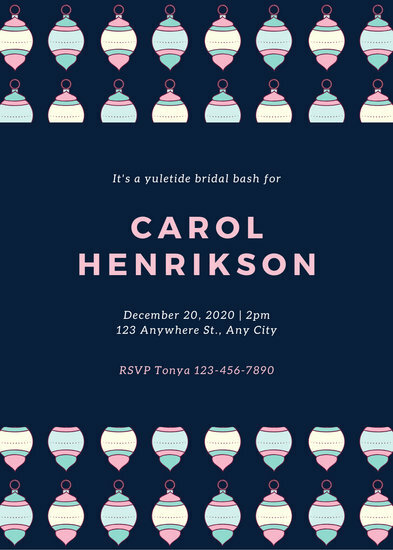 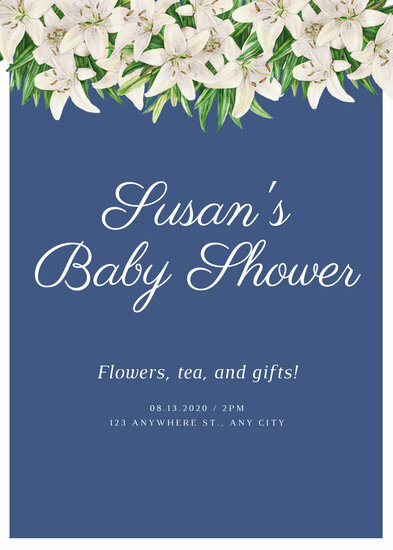 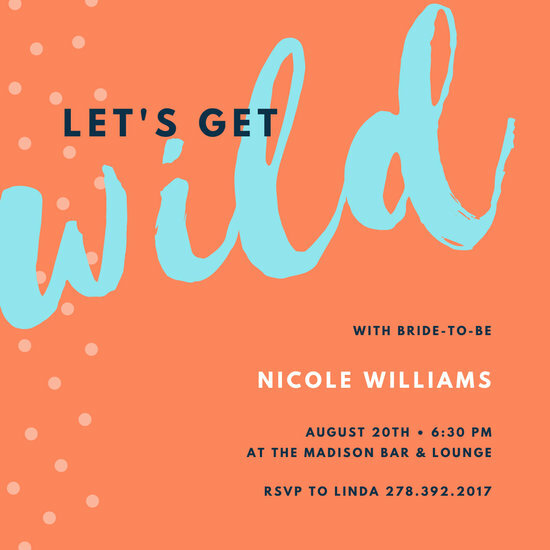 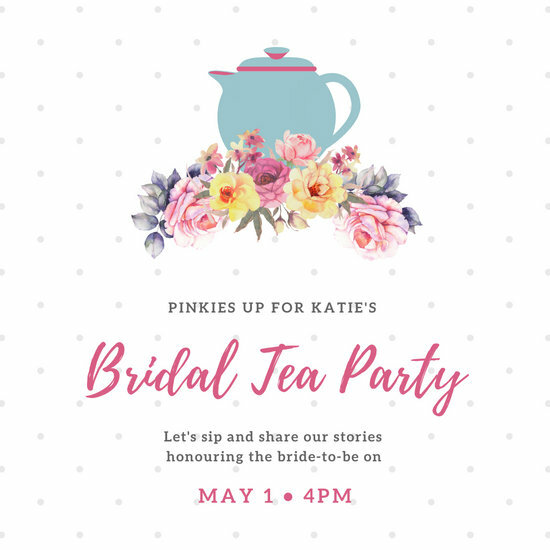 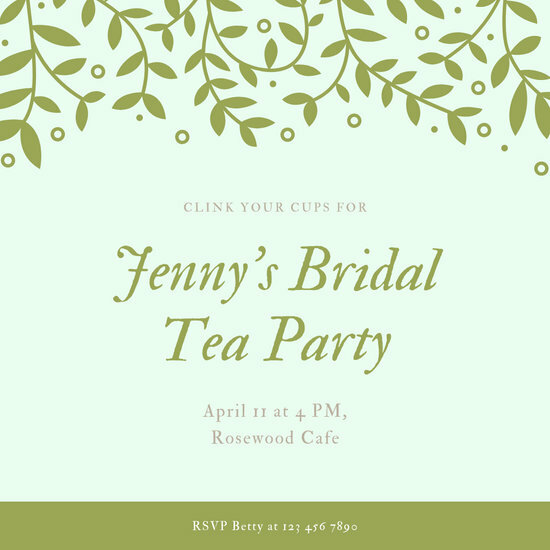 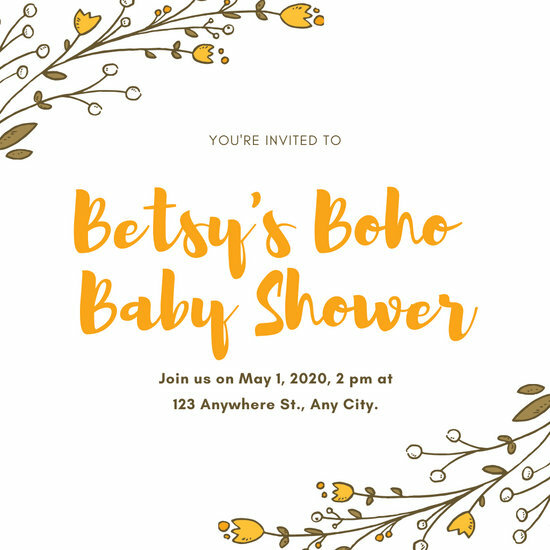 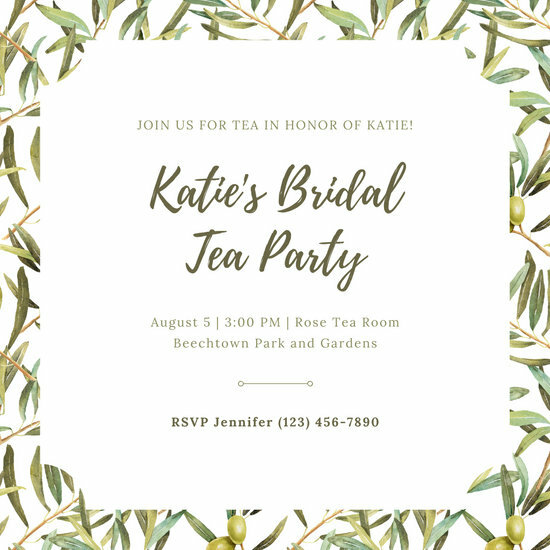 Fortunately, to make the entire phase of this event more manageable for the host, Canva provides a number of Bridal Shower Invitation Templates that any host can choose from. 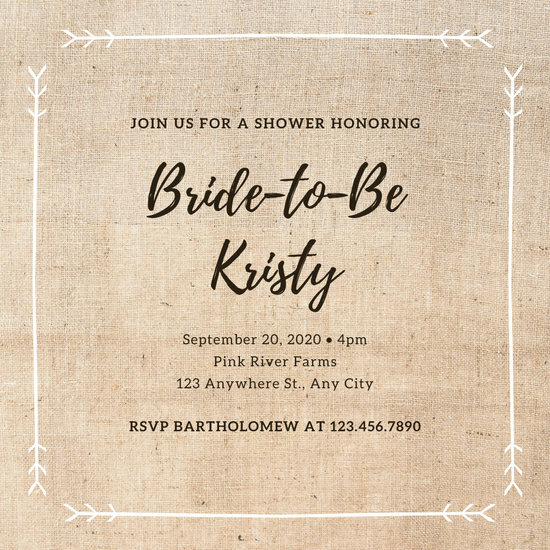 These templates are also fully customizable, allowing the user to personalize the invitations based on the preferences of the bride. 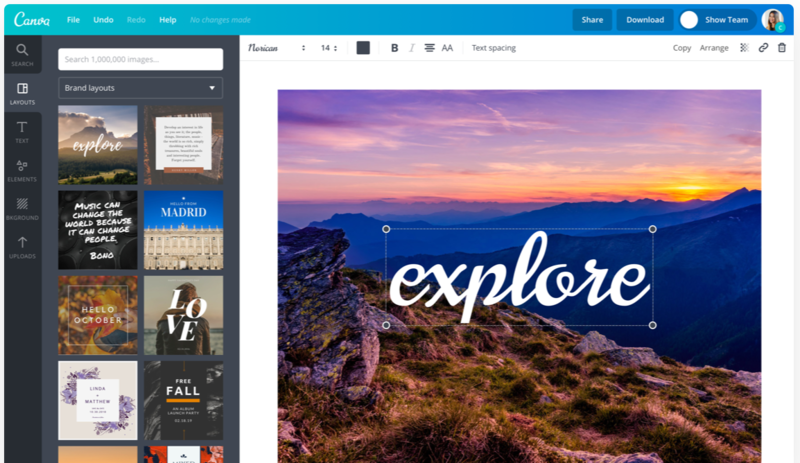 With the powerful tools in the Canva Dashboard, the text, borders, colors, icons, images and other aspects of the design can be altered, removed, or added to as the user pleases. 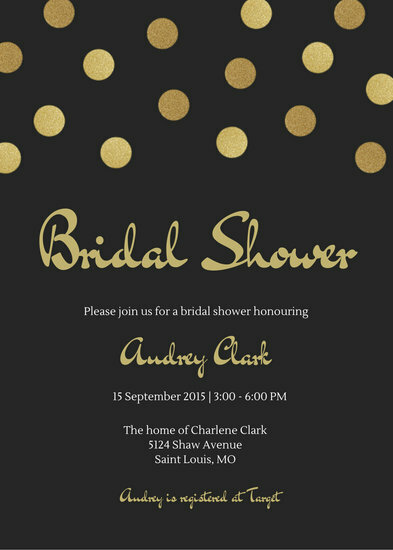 As soon as you're done, just click Save, and your design will be ready for the whole world to see. 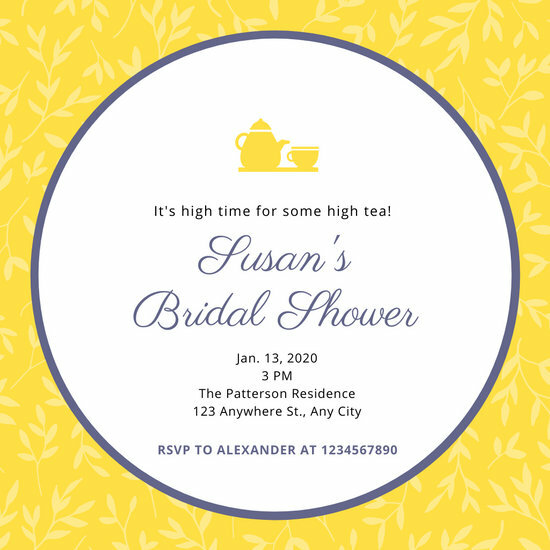 With a well-designed invitation, the bride-to-be's close friends will find it quite hard to resist (or back out of) going. 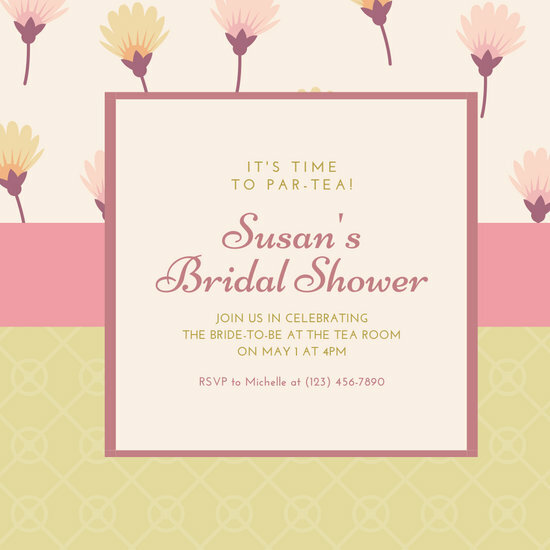 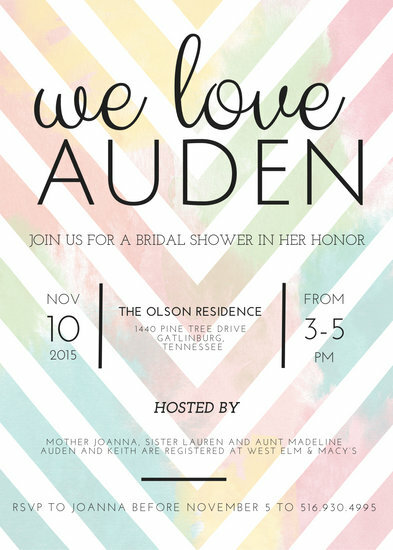 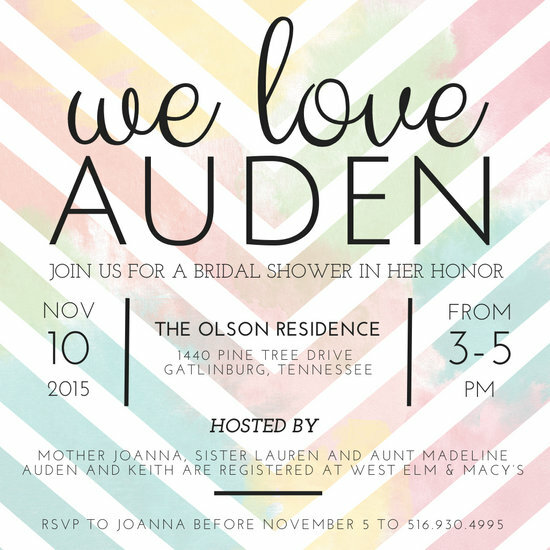 With a bit of creativity and the power of Canva's easy-to-use tools, your bridal shower will certainly be a success.